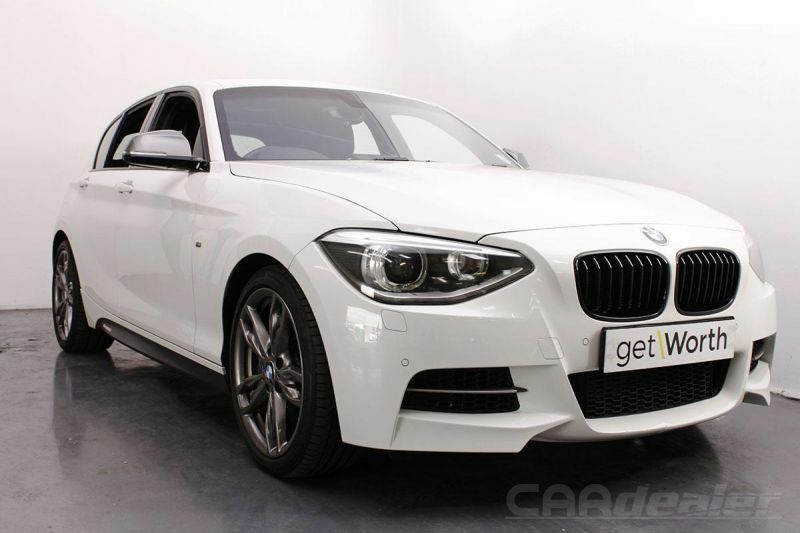 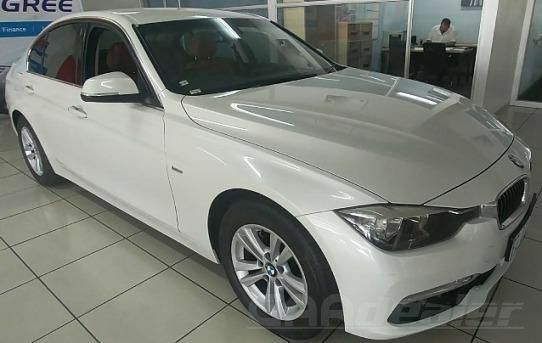 #BMW330 - With M-Sport Package! 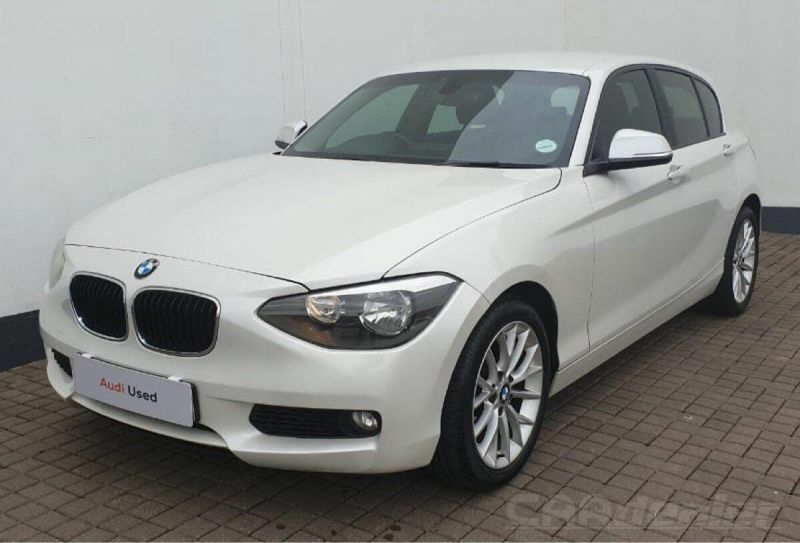 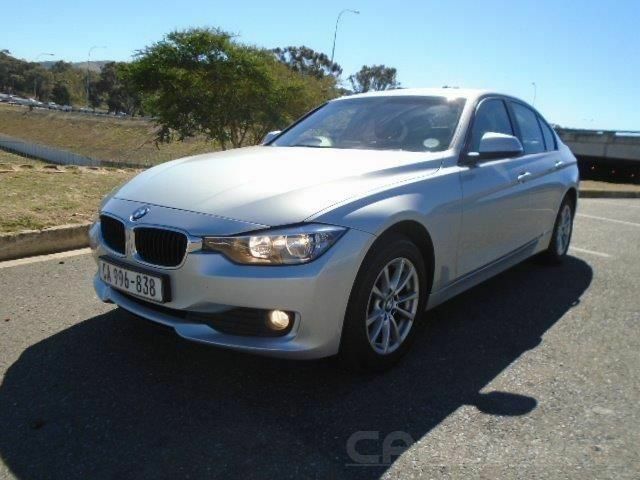 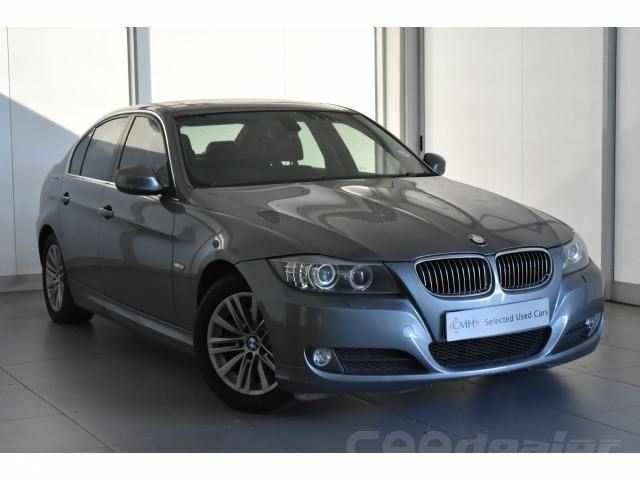 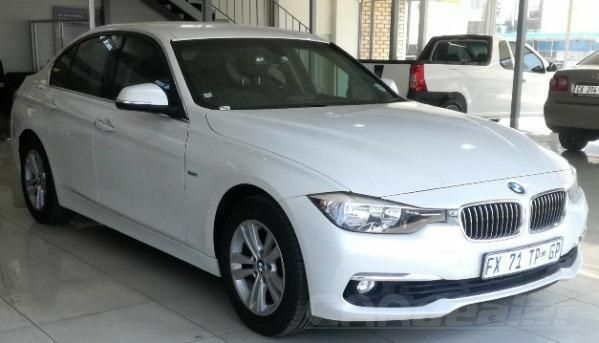 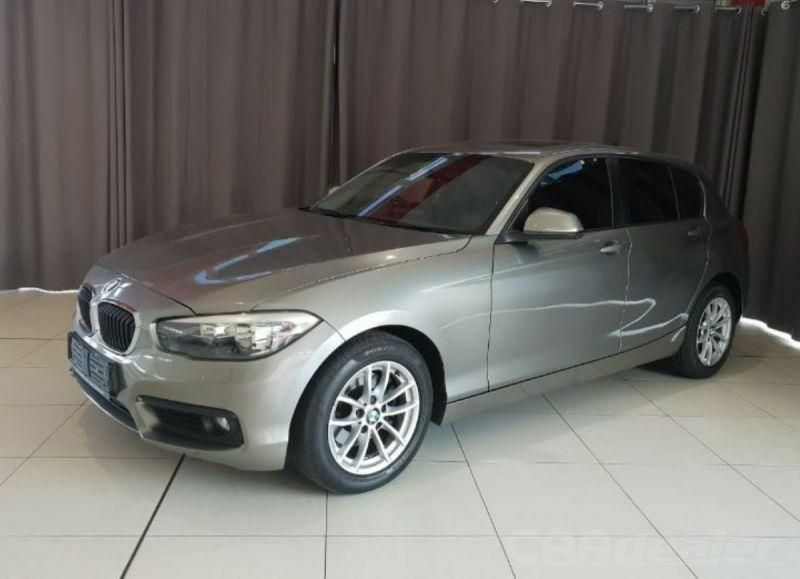 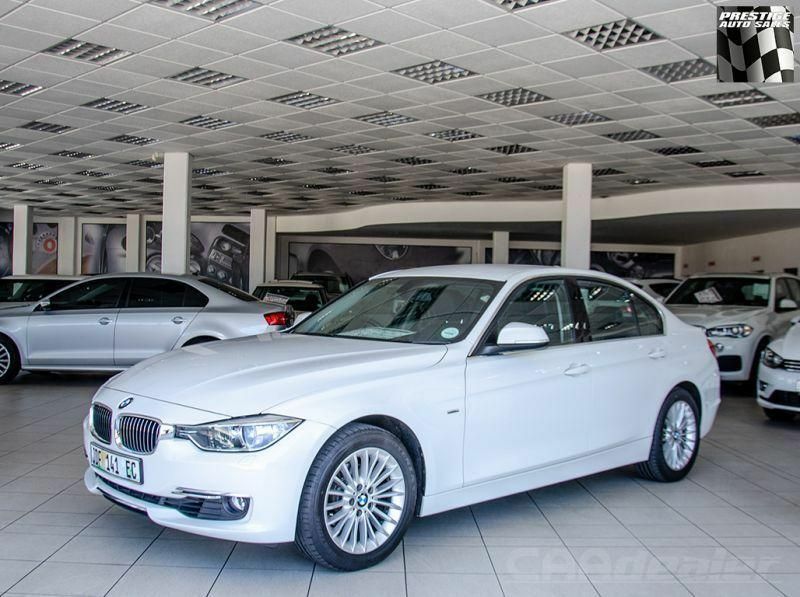 #BMW320 - Immaculate Condition & Loaded with Features! 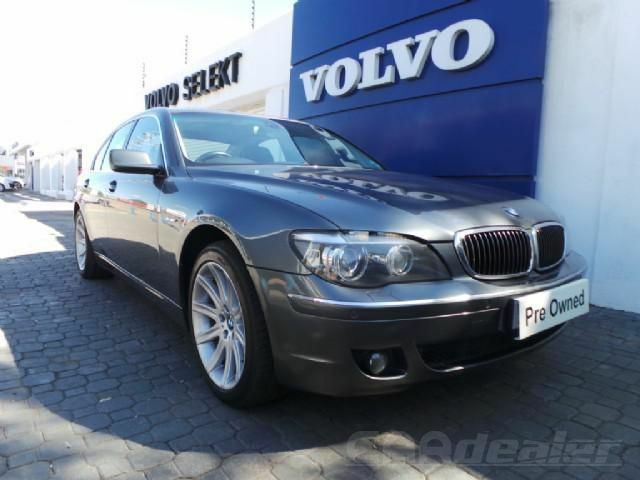 #BMW528 - Value For Money! 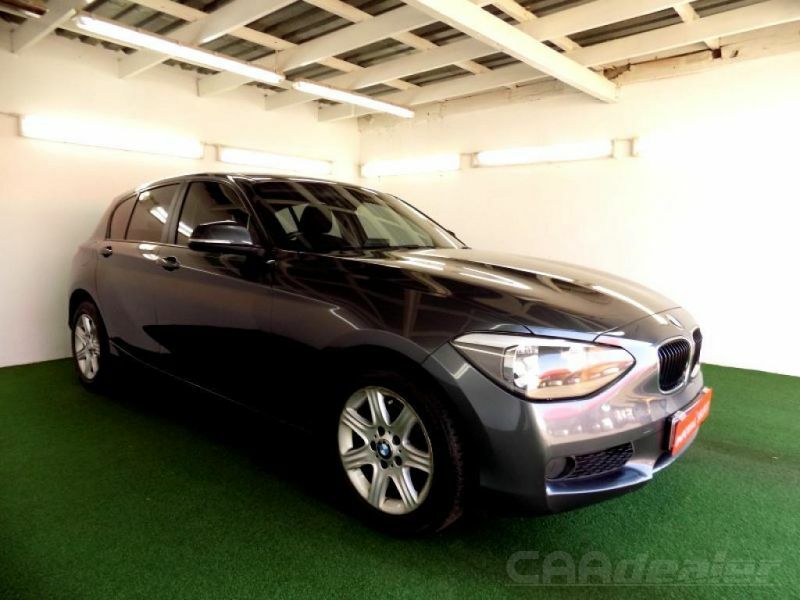 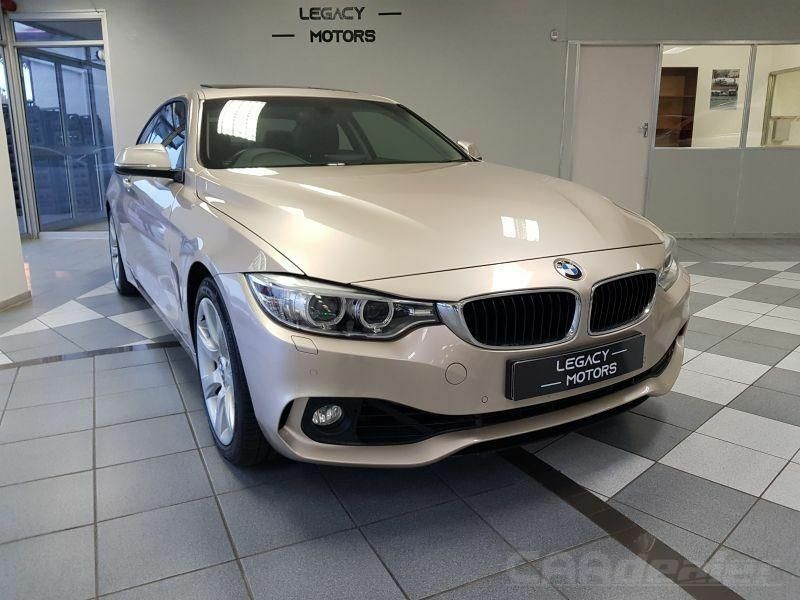 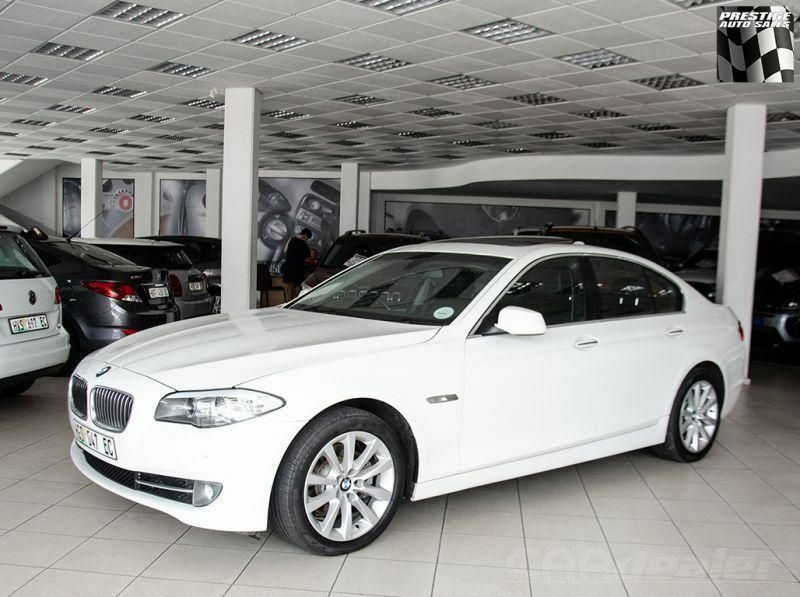 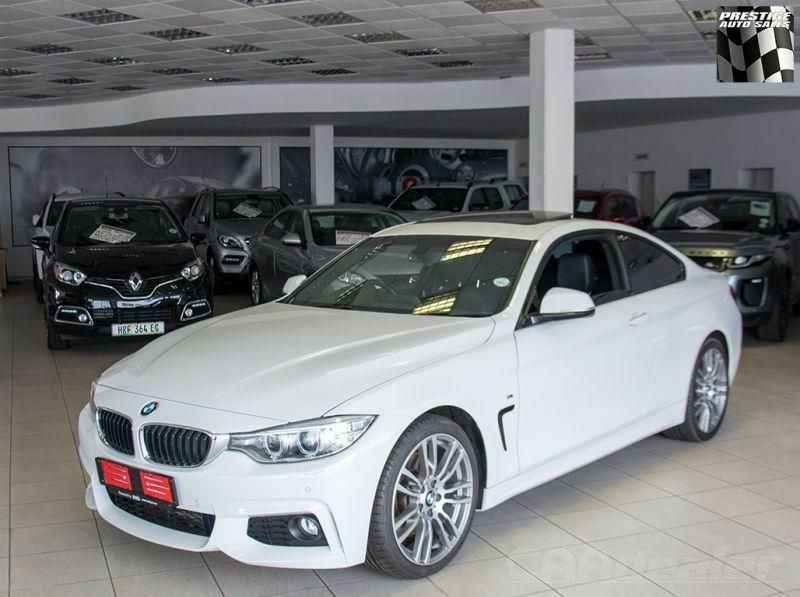 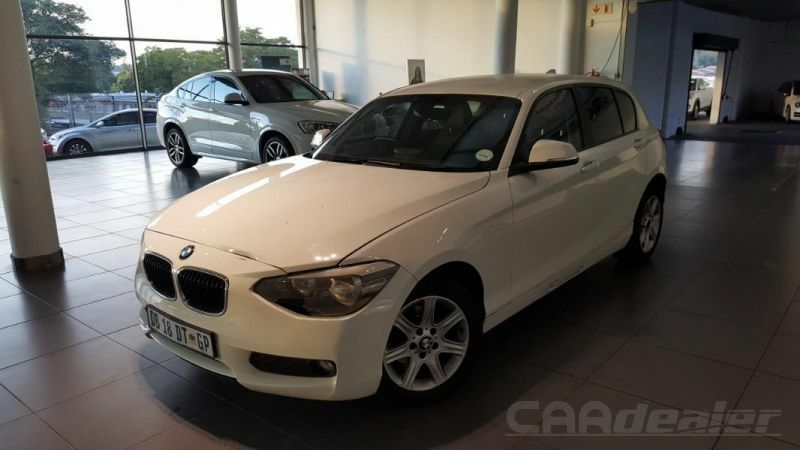 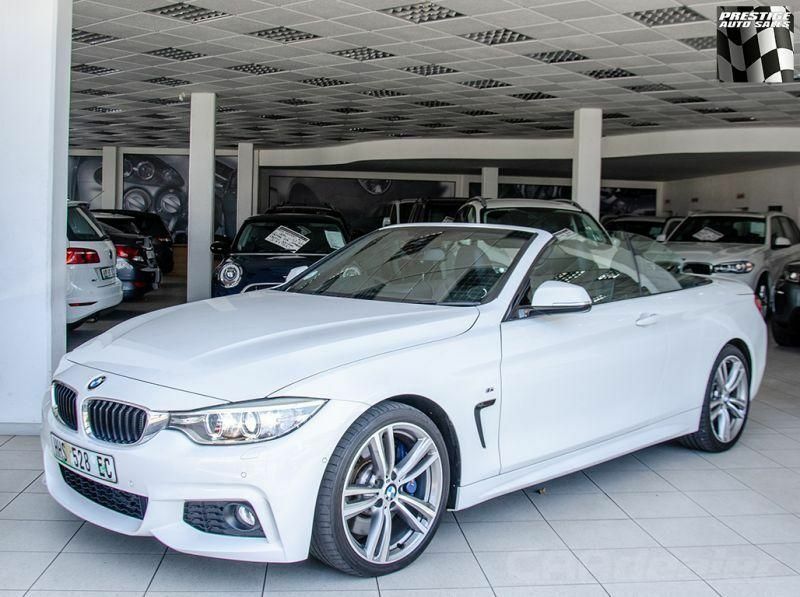 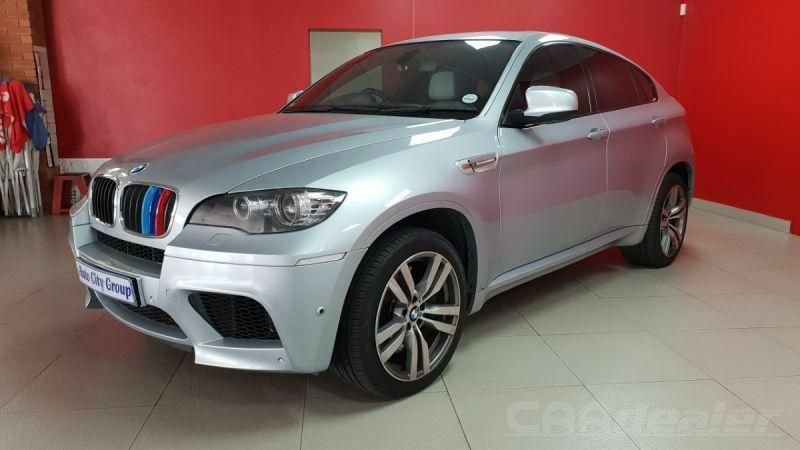 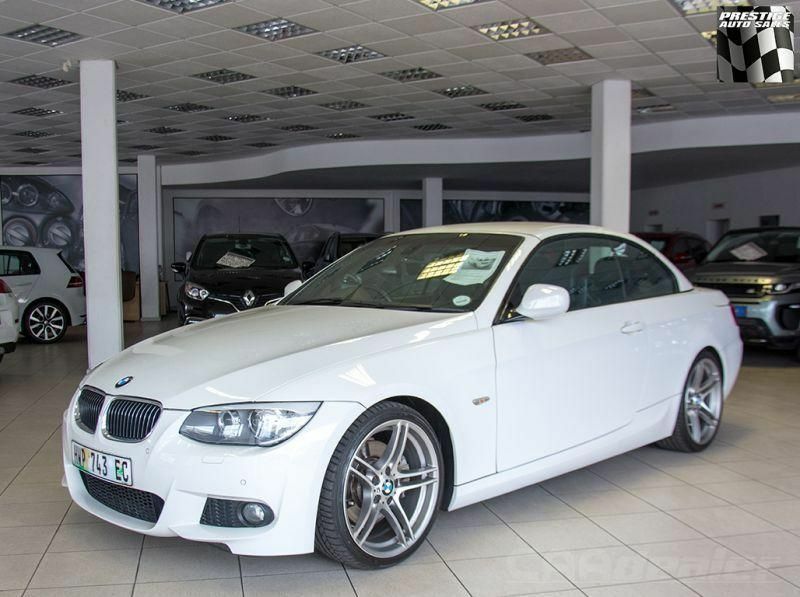 Auto Dealer - Quality used cars and vehicles for sale in Cape Town, Johannesburg and Pretoria. 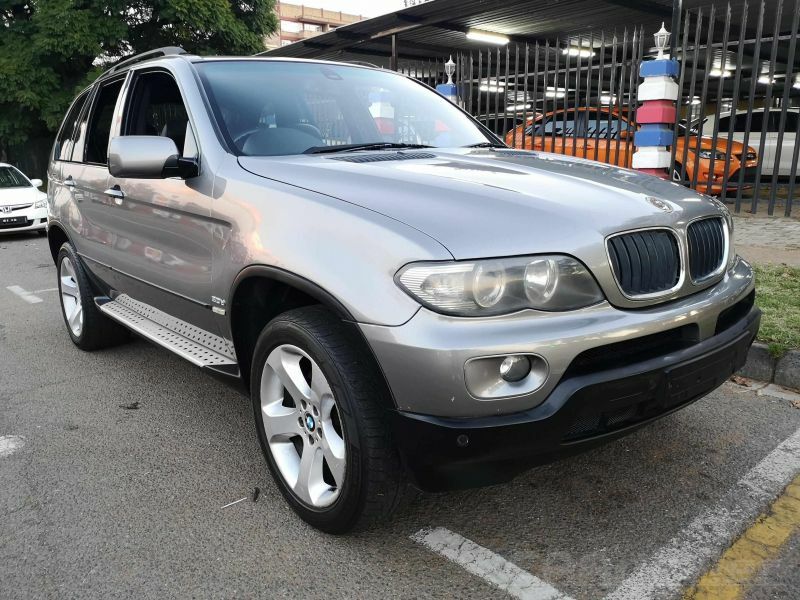 Used cars, 4x4's, Pick-ups and motorbike sales in South Africa. 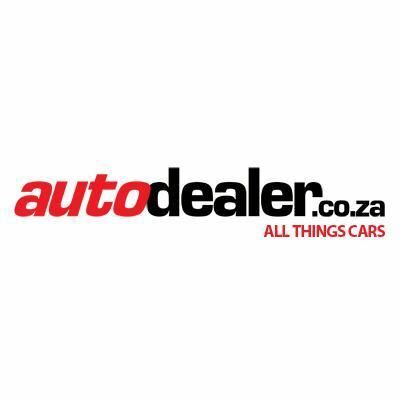 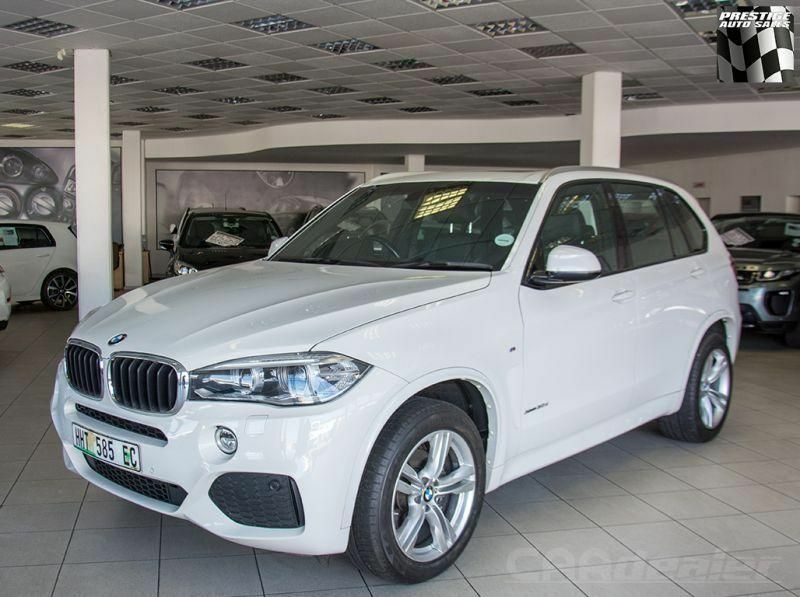 Browse hundreds of demo and used cars in South Africa.